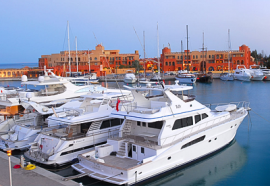 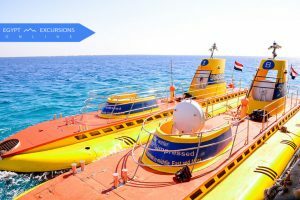 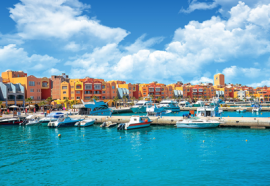 Book a magical tour on Sindbad Submarine from El Gouna to experience an unforgettable underwater adventure. 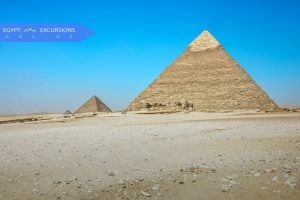 Enjoy a fun packed day by a visit to the Egyptian Museum in Cairo with Egypt Excursions Online. 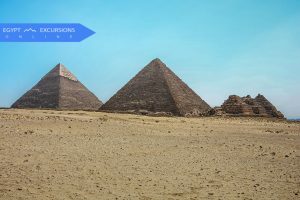 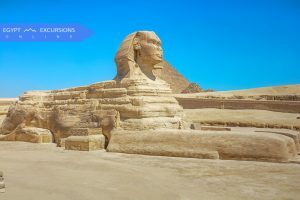 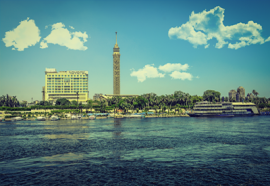 No visit to Egypt is complete without seeing the majesty of the Great Pyramids of Giza and The Egyptian museum. 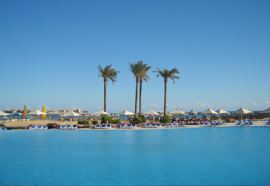 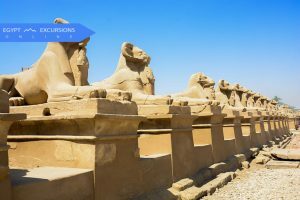 A trip to the ancient city of Luxor Tour from Hurghada by bus, accompanied by your private Egyptologist guide from Egypt Excursions Online.